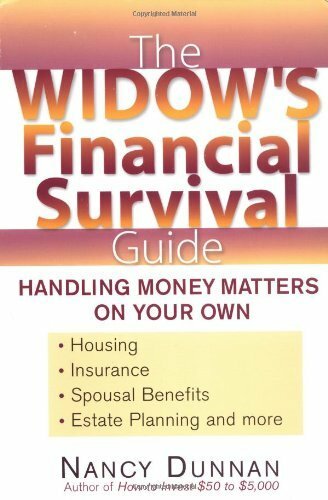 “The Widow’s Financial Survival Guide” by Nancy Dunnan – W.E.S. 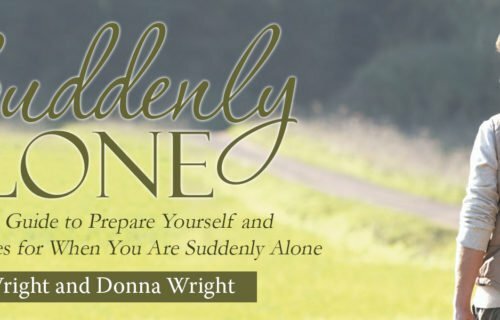 I, Inc.
For recently widowed women, times are hard enough-without having to worry about money. Unfortunately, many women are left in financial chaos after a spouse’s death-and become vulnerable to costly mistakes and even outright scams. 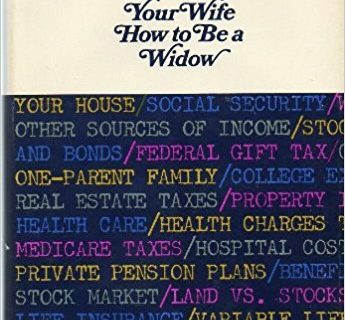 With this in mind, one of today’s foremost financial experts has put together a step-by-step guide specifically for widows. 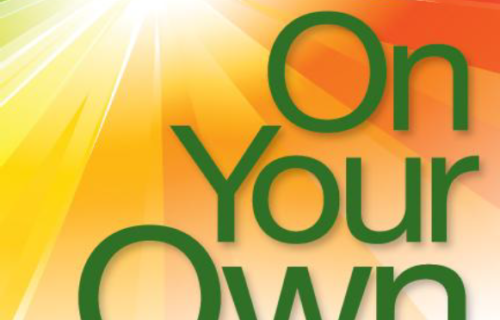 Thorough and accessible, it addresses a wide range of legal and financial issues, including estates * taxes * IRAs and 401(k)s * government benefits * business * budgeting * re-marriage * investments * scams and frauds * housing and more.